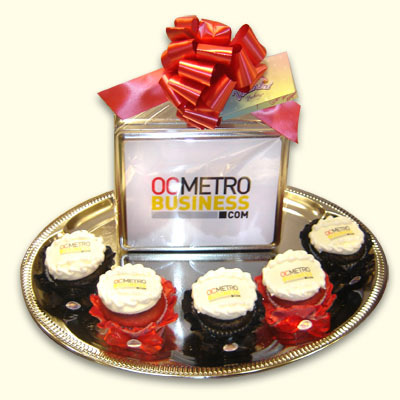 Sweeten your brand with a Wonderland Bakery Logo Cookie Gift Tins. 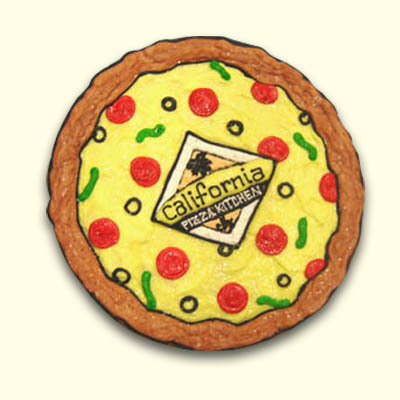 Send your logo in a PDF or JPEG format to Info@WonderlandBakery.com and we can ship nationwide. 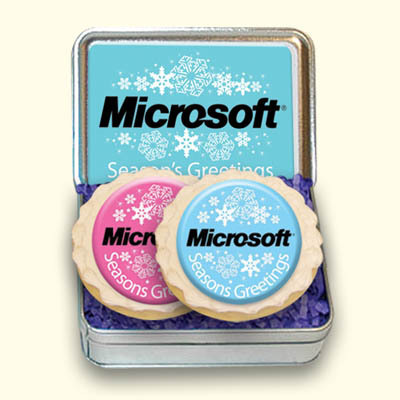 A perfect sized tin for a delicious logo cookie and business cards!